Smartphones and mobile computing devices have completely changed the way we consume media. Gone are the days when people relied on TV for watching movies and TV shows. Well if you have been scouting for some of the best TV shows streaming sites then this article might help you. So these are the ten best websites that can be used to watch TV shows online for free and these are completely legal to use. Yahoo View is a popular service for streaming some of the most popular TV series online. 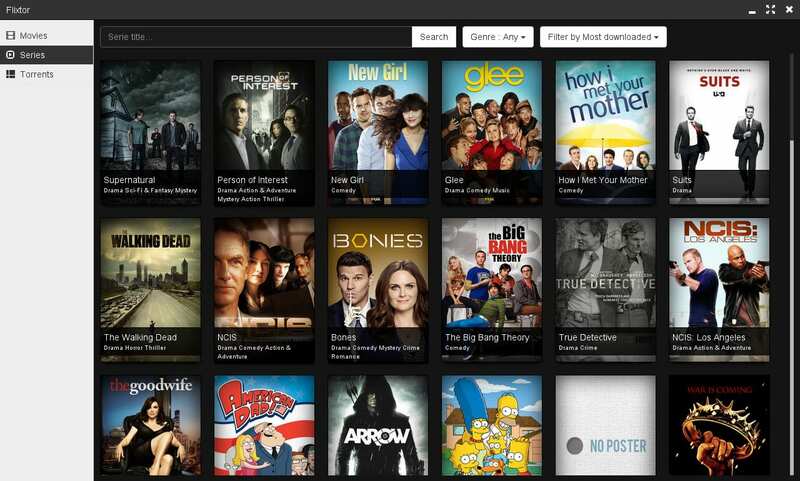 Well, Yahoo View came into existence after Hulu ended its popular free TV streaming plan. 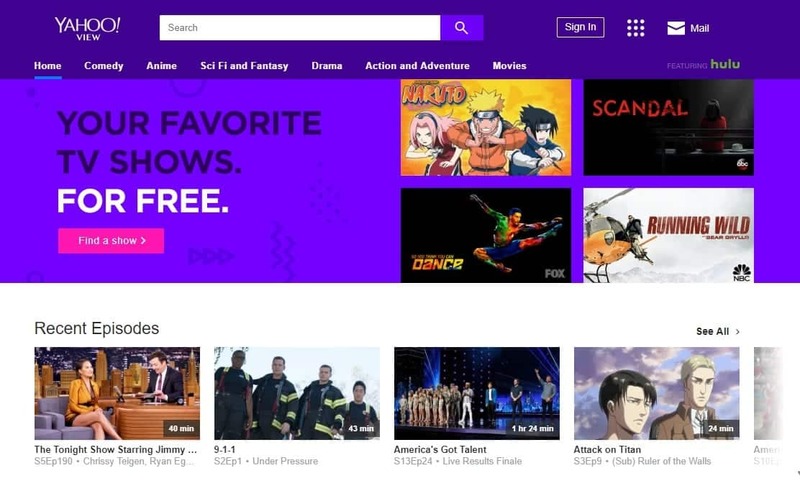 Yahoo partnered with Hulu and launched Yahoo View which was similar to the old streaming plan. This streaming service offers full episodes of TV series from many different genres like anime, comedy, documentaries, drama, and much more. Apart from many modern TV series Yahoo View also offers some of the classic TV shows that were once aired on TV. Overall, Yahoo View is a perfect service to watch TV series online for free, and the quality of videos is impressive as well. 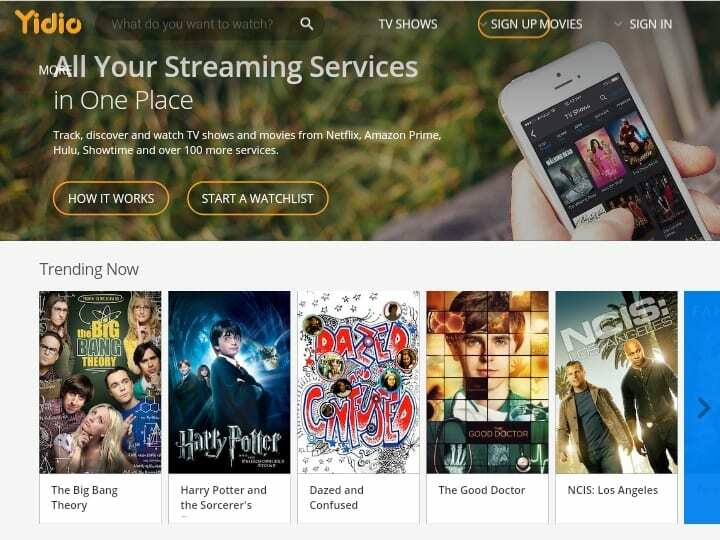 The next website to watch TV shows online for free is Tubi. This streaming service has a good collection of TV shows and movies with full episodes. 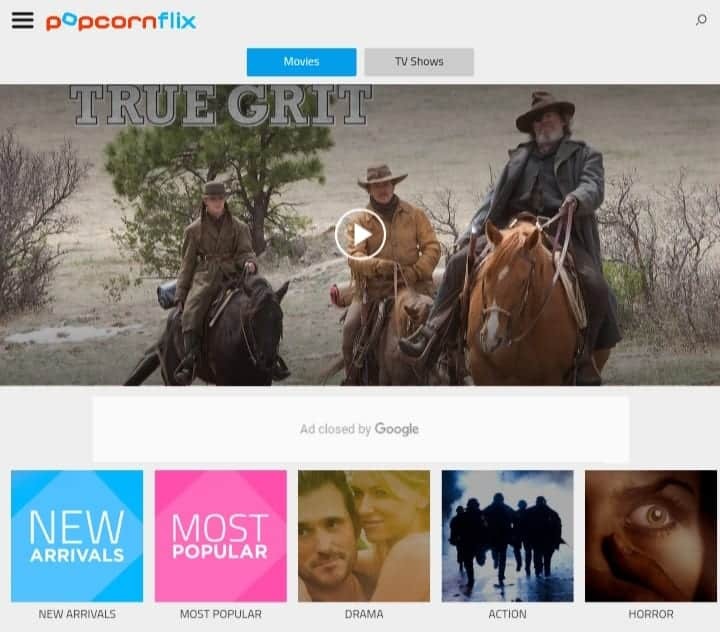 Users can click on a show and start watching it without the hassle of creating an account. That said if you create a free account Tubi will offer more personalized content based on your preference and activity. Furthermore, you can create a playlist for your favourites. Next advantage of Tubi is the native Android and iOS application that can be used when you don’t have access to your computer. Lastly, Tubi offers good streaming quality, and user-friendly interface makes the streaming service a perfect choice for streaming movies online for free. Crackle is an ideal source for watching TV shows and exclusive movies. Since Crackle is owned and operated by Sony, you can rely on Crackle for best streaming quality and reliability. Similar to Tubi, Crackle has its native Android and iOS application. Though advertisements on Crackle might irritate some users, they are not a big issue. Crackle has impressive filter features like the genre, alphabetical order, full episodes, recently added, trailers, clips and much more. Lastly, there is no limit as to how much content you can watch in a given time period and watching videos on Crackle is legal. If you are reading this article, chances are you already use YouTube. Surprisingly, you can watch many TV shows online for free on Youtube. Unlike other services the content on YouTube is not organized, you should remember the name of the TV show that you want to watch. Well, what you get in return is unmatched streaming quality, speed, and reliability. 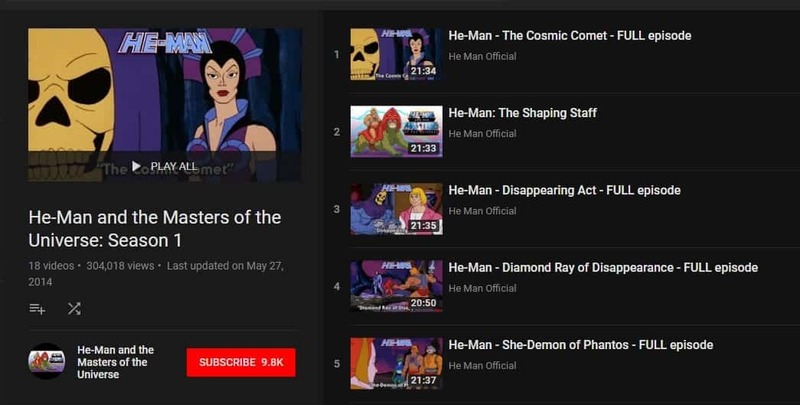 Youtube has many classic shows like Mr. Bean and He-Man that are very well curated and are available to watch free of cost. Though you have to pay for watching new TV shows and movies. Next familiar streaming website is Yidio. Well, Yidio helps users to explore different TV shows and TV series. Yidio offers thumbnails and IMDb information about these shows and then redirects users to third-party websites like Amazon Prime, Netflix, and iTunes. That said, there is an entire free section that offers many exciting TV series. As for downsides, free listings on Yidio aren’t the most accurate or updated. Furthermore, you may find that most of the free offerings have short clips rather than the entire episode or season. Yidio can be considered as more of a content exploration tool rather than a service to watch free TV shows. Popcornflix has a collection of more than 100 TV shows that are very hard to find. These TV shows were aired via cable TV, and you can even watch some classic titles from the 90s. Some popular titles on Popcornflix include The Adventures of Super Mario 3 Bros, Sonic the Hedgehog, The Legend of Zelda, and much more. 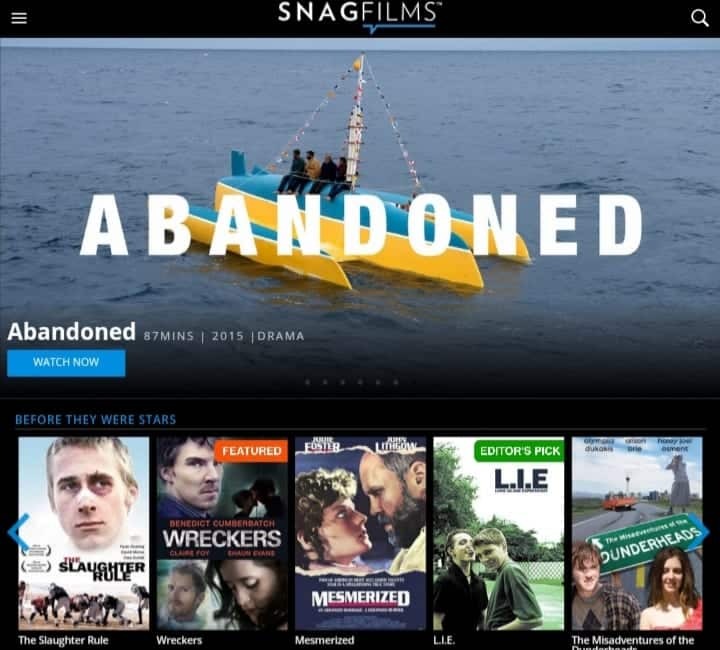 Next completely legal popular service to watch tv shows online is Snagfilms. You can watch tv series for different genres like sports, history, military, pride, wildlife, kids, family and much more. Snagfilms offers decent streaming quality and it also offers apps for Android, iOS, Windows, Roku, and Smart TV. As for downsides, advertisements might irritate some users, they are not a big issue though. Lastly, you can find many rare indie films and award-winning documentaries. 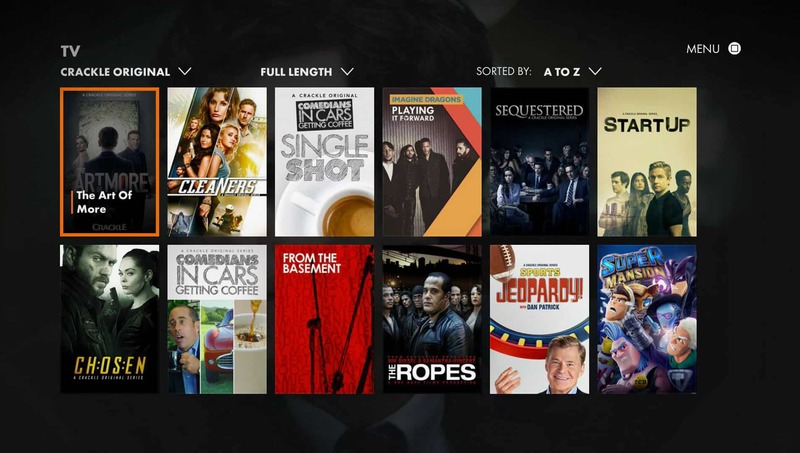 The interface is fairly easy to navigate and categorizes content based on TV shows and movies. 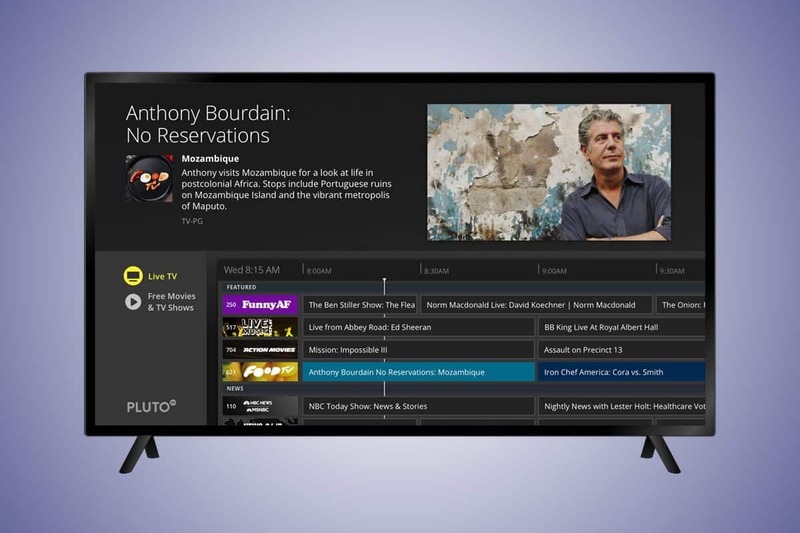 Pluto TV can be considered as the service to watch TV online free of cost. Similar to the cable-based TV Pluto TV offers a collection of TV channels. This service can be used to watch TV shows, news, and sports aired on different TV channels. Initial setup of the website takes some time, but after that, the content loads up quickly. The only downside of Pluto TV is that you can only watch content that is being streamed at the moment. Apart from that, it’s the best free online TV on the list. 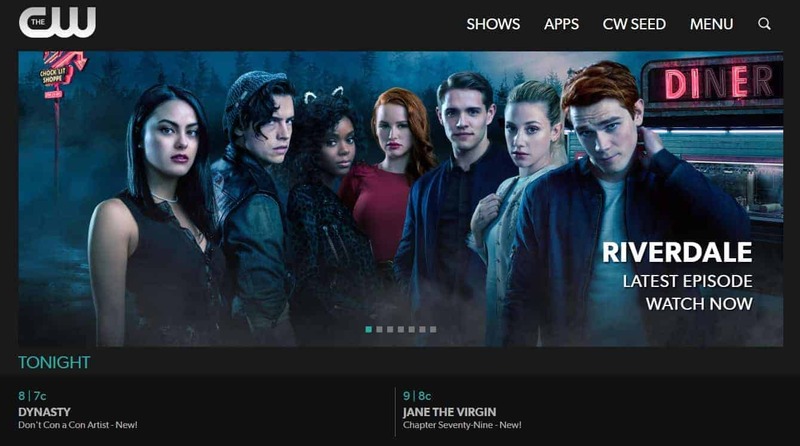 CW TV offers the best streaming quality but the free content on the website is very limited. That said, you can still enjoy quality content by sparing some money. CW TV has a massive collection of superhero series, science shows, drama, documentaries and much more. The major advantage of CW TV is the best video quality and faster streaming speeds. The last streaming service on the list FlixTor automatically scans popular streaming websites every hour to feature the best quality shows and movies. Well, FlixTor describes itself as “a fully automated Video Search engine.” Furthermore, you can filter TV shows and movies based on year, ratings, and language. FlixTor has separate sections for TV shows, TV episodes, and movies. Apart from that, if you prefer getting VIP access you can download videos, watch in 1080p, email requests for missing Movies and TV Shows. Moreover, the VIP access can also help you to use Chromecast and Apple Airplay. 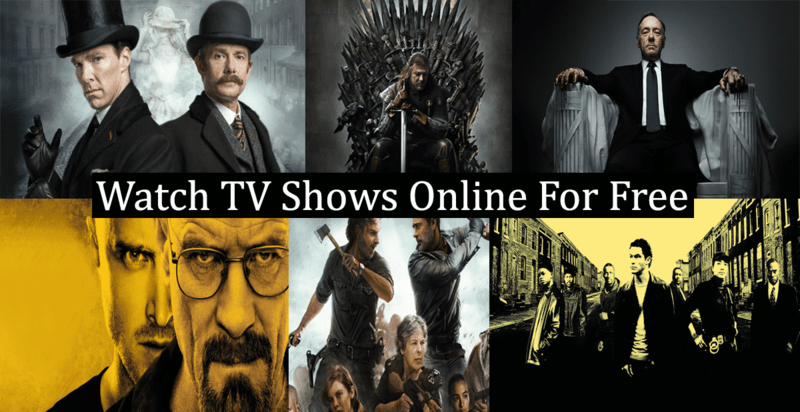 So these were few of the best websites to watch tv shows online for free. Do share any other website that you use for streaming full episodes of tv series in the comments section below. Guy’s help us out to watch Hot Star also.. I was reading through some of your articles on this internet site and I conceive this site is really informative ! Continue posting. Flix tor has been down now for 3 days, not sure if its finished or they are having tech probs, though I heard they got shut down,,, I hope not as great selection of up to date shows and movies, and can watch from Canada.